According to Moody’s Portugal will become even more tempting for real estate investment lead the prices in Europe for growth of housing prices. This study shows the repercussion of a high demand market, specially for investor visa. Portugal has been having a major growth since 2016, around 16%, due to great real estate investment with the supply not keeping up with the constant demand. 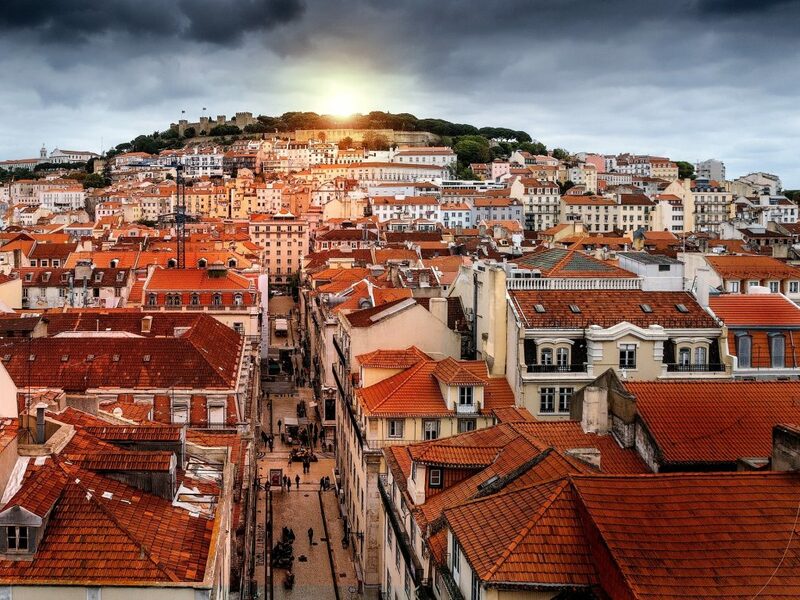 Not only due to the lack of supply but also because of Portugal citizenship by investment program Golden Visa, with a 350,000k minimum investment increasing the lookout by external investors for new opportunities in Portugal, being real estate investment an attractive and high return option for non european looking to get investor visa. Conctact us for more information on how to start the Golden Visa program.